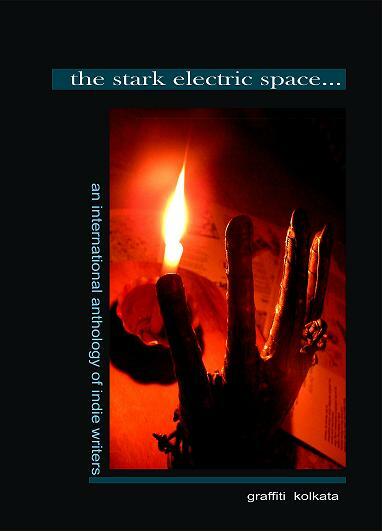 The Stark Electric Space is an international anthology of indie writers and was published by Graffiti Kolkata, an independent press working out of Kolkata, India. Now, their seminal publication is available in the United States through Virgogray Press! 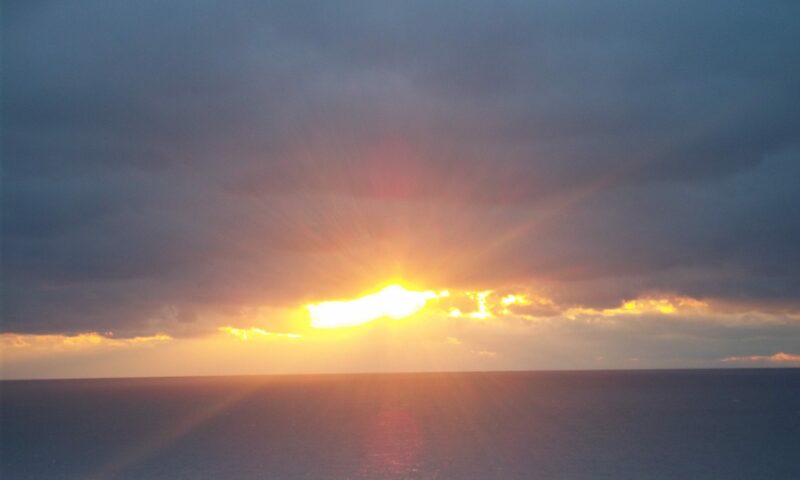 We’re very proud to distribute this collection of independent writers from around the world! The book comes perfect bound and packed with art, photography and poetry! Artists include: Elli Griva and Sharmy Pandey, photography by Henry Avignon and Swadesh Misra. Some poets included in the anthology: Malay Roychoudhury, Bob Rosenthal, Yannis Livadas, Ateendriya Pathak, Joseph Goosey, Subhankar Das, Federica Nightingale, Selim Morshed, Michael Aaron Casares, and Jeff Calico to name a few. Be sure to pick up a copy for only $10! Compiled by Subhankar Das. 112 pages.